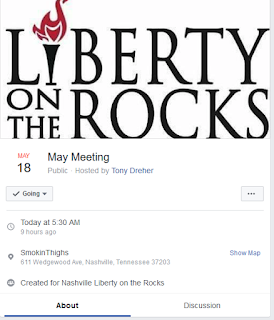 Liberty on the Rocks meets tonight at Smoking Thighs on Wedgewood Ave. LOR has no program, no prayer, no pledge, no speaker, no dues. 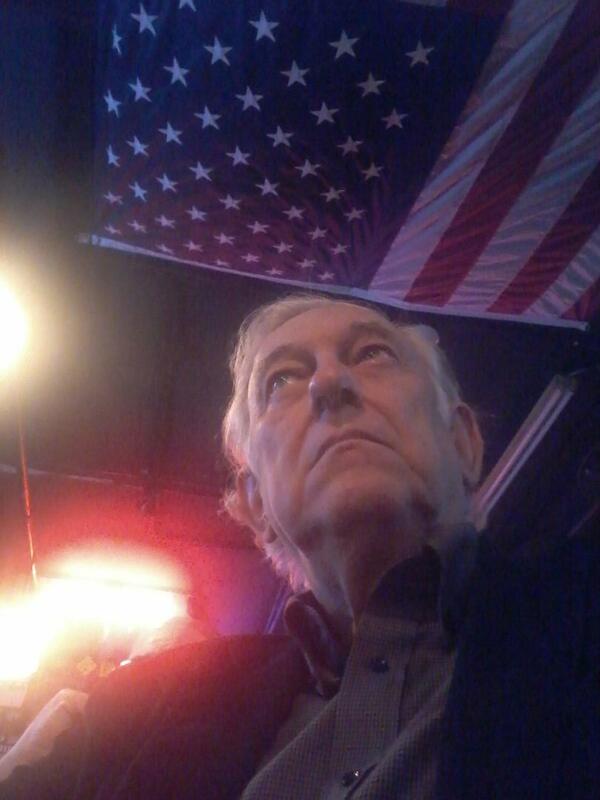 LOR is just a group of politically aware, well-informed, liberty-loving people who discuss and argue about whatever topic someone brings up. It may be the news of the day or some esoteric philosophical concept. 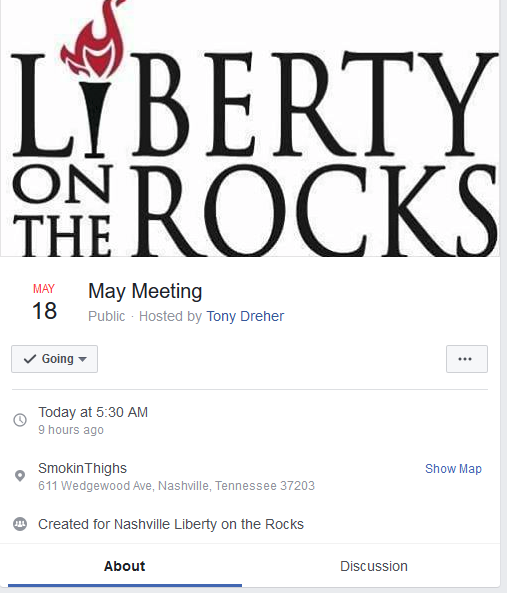 Most of those who attend will be more toward the libertarian end of the political spectrum but there is usually a wide range of right-of-center view points represented. The beer is cold and two-for-one in the early evening and the food is pretty good. Please join us. If you can't make this one, plan on attending next month. We meet every third Thursday at 5:30 pm until everyone wants to leave. Most evening wind up by about 9pm but sometimes may go later, but one can leave whenever they want. To view the LOR Facebook page follow this link.